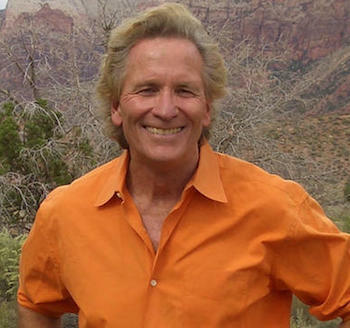 Bay Area TV personality and outdoorsman Doug McConnell, currently host of NBC Bay Area’s “OpenRoad With Doug McConnell” series, has hosted and produced many TV series, specials and news reports on commercial and public television over the past three-plus decades, including “Bay Area Backroads,” the longest-running TV series in Bay Area broadcast history. The charismatic McConnell also is the host of “Bay Trail on Tour,” a series of a dozen free narrated audio tours of the San Francisco Bay Trail. McConnell will provide tips for what makes compelling TV. He and his teams have won numerous Emmys and other national and regional broadcast awards, including the prestigious Harold Gilliam award for environmental reporting in Northern California. A fourth-generation Californian, McConnell has explored his home state extensively, both personally and professionally, and will share with us his passion for nature, history and adventure.